Certainly the Reformation doctrine of justification by faith alone excludes all merit in human works. But the Reformed doctrine of divine sovereignty also includes God’s use of human means in conversion and sanctification. God does not treat men like stocks of wood and blocks of stone but deals with them according to their created nature as beings of mind, feelings, and will. Beeke and Smalley spend the bulk of the book fitting Puritan preparation into its historical context, showing where it has been misunderstood by other scholars. In that way, it reads like an effective parry to the thrusts of an enemy in a duel I didn’t know existed until a few weeks ago. 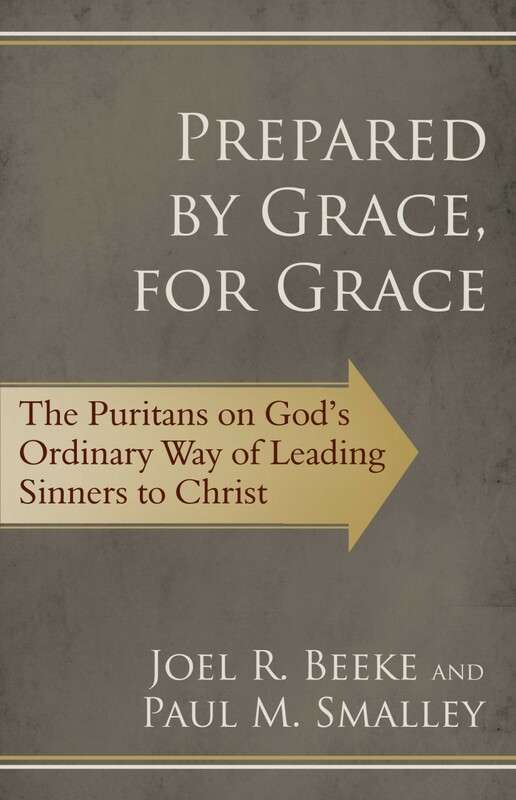 Remember, I am not a scholar; before this book, I hadn’t given much thought to the Puritan understanding of how preparation relates to God’s sovereign grace. All of this to say that it’s an excellent book for an admittedly limited audience. It’s not for your everyday reader, and it will take no little effort, but people of moderate intelligence and an interest in Reformed theology are sure to find it rewarding. Oh, and I should probably note that Cross Focused Reviews provided me with a copy of Prepared by Grace, for Grace for the purposes of this review. Great review Josh. I appreciated the theme in your review that it’ll be some “heavy lifting,” but it’ll be rewarding in the end.